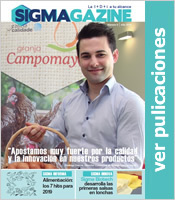 Sigmalosophy is the way we have to understand innovation from Sigma Biotech. Thus, our idea of ​​work is very clear: to make innovation the main tool of change, profitability and sustained growth of your company, becoming the axis on which a business model must aim to anticipate the market. 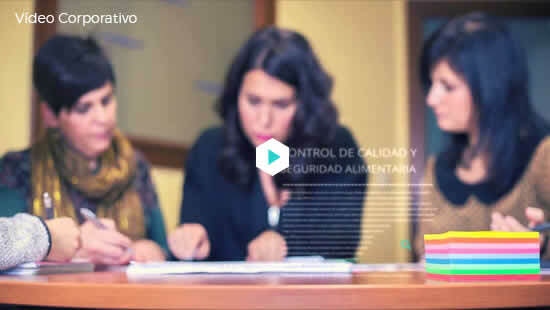 Our expert technical team in the food sector will be part of your company to implement innovation as a work philosophy in your company. We carry out studies in real time and under accelerated conditions, to quantify the time in which your product is stable at a physical-chemical, microbiological and organoleptic level. We develop your idea from scratch, we custom design the formulation and the flow diagram of the product. We developed the prototypes at the laboratory level, carrying out the industrial scaling a osteriori. We prepare technological surveillance reports and global trends about new launches – under the search criteria you want – with the most powerful food database worldwide: Innova Data Base. We offer bonuses for hours of technical and legal advice, which allows you to have the support of a team of experts for any question related to the day to day of your company. We study the different sensory characteristics of your product, guaranteeing the objectivity of the results and adding value in the presentation at the final sales points.